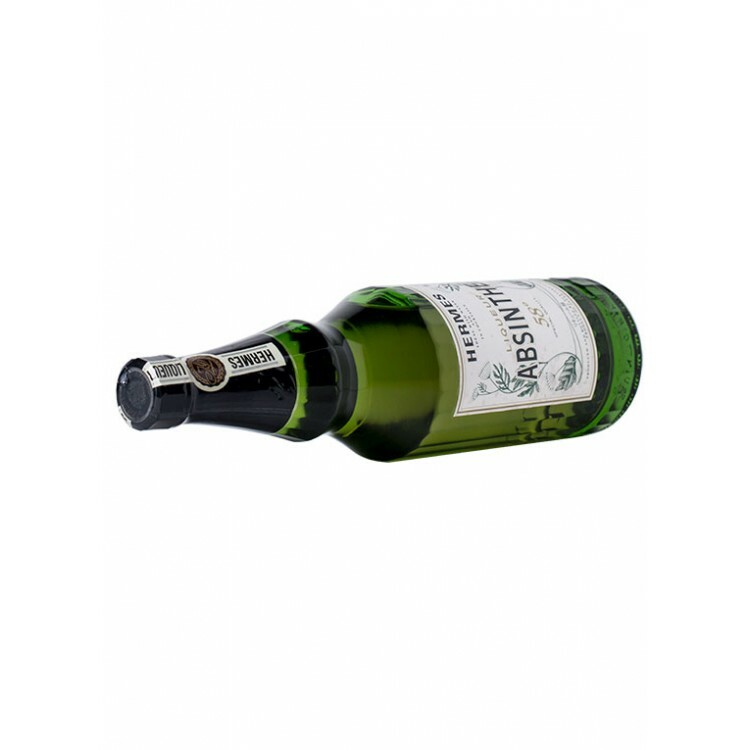 SOLD: This bottle of Absinthe is a real collectors item. It is the only Japanese Absinthe that was ever made. Production was running until the late 1980's. This is as well the date of this bottle. 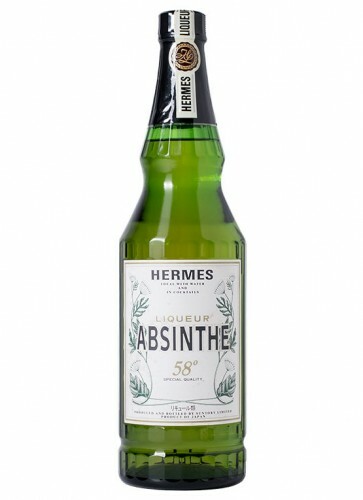 SOLD: This bottle of Absinthe is a real collectors item. It is the only Japanese Absinthe that was ever made. Production was running until the late 1980's. This is as well the date of this bottle. 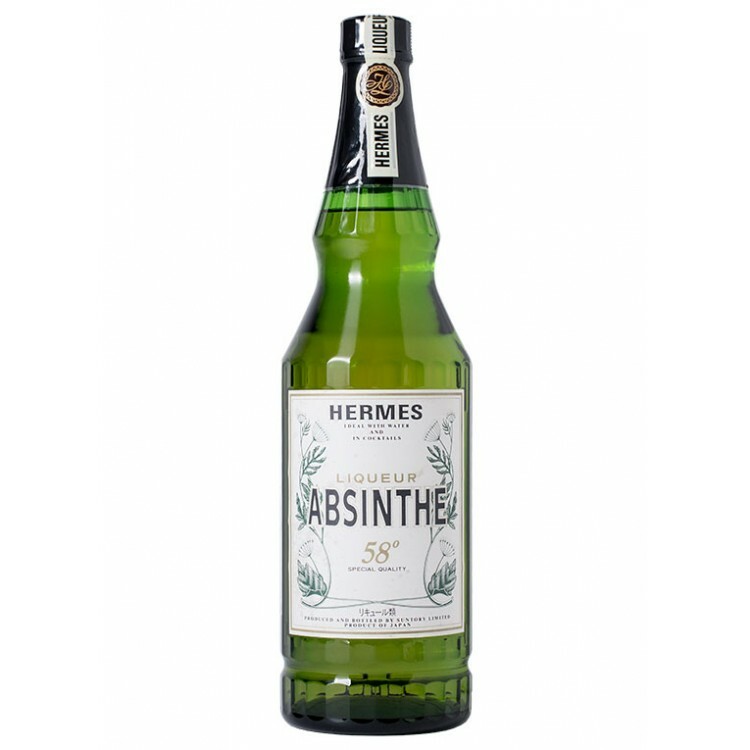 The Absinthe has 58% and is labeled as a liqueur, meaning that sugar is added to the final distillate. 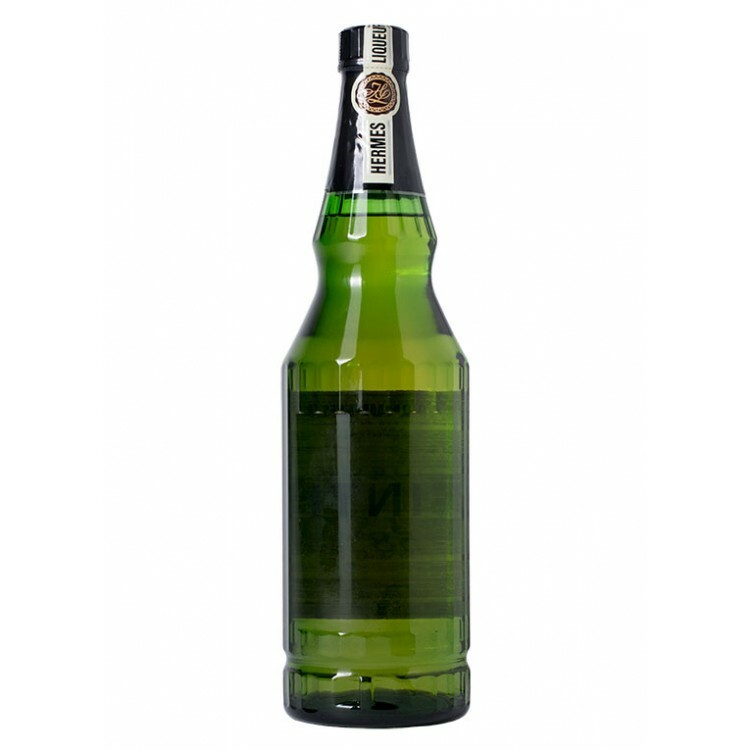 The bottle is in excellent condition, all labels and seals intact.